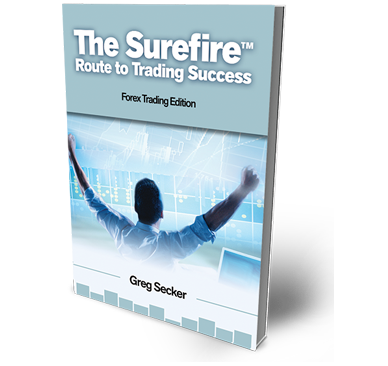 Our free, two hour workshop has introduced thousands to trading, and the freedom it can bring. Register Now! Could you become an independent foreign exchange trader, trading whenever and wherever suits you? Do you want to experience the thrill of trading in the vast and fast-moving forex market? Thousands of traders have taken the first step towards this by attending one of our free seminars. You could too. You have nothing to lose! My name’s Awla Sanghrajka and I trade Forex in London. I’ve been trading for over a year, but I only got to know about Learn to Trade earlier this summer. Of course I always put the kids first so it had to be something that fitted around them. Trading Forex I can be there 100% for the kids, which is one of the reasons why I enjoy it so much. Excellent. Very interesting, very informative and very inspiring and also quite energizing. Also, it fits in very well with my own plans and my own goals and I’m very pleased to be here. I have high expectations for the first year… I’m an Osteopath and teach but I only do 2 days a week, which covers me while I trade on the side.